The biennial Frankfurt trade fair, on March 30 to April 4, showcases the best in technical, architectural and decorative lighting. Here is a selection of launches we’re looking forward to, from the likes of Zumtobel, Ingo Maurer and Tobias Grau. 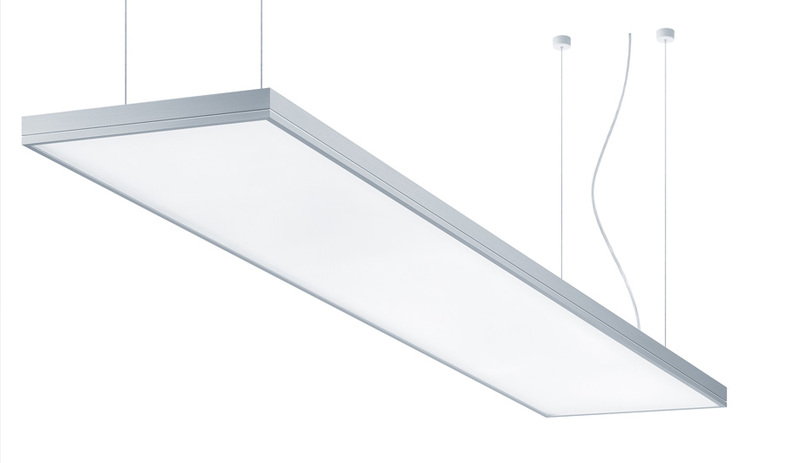 This slim-lined LED suspension fixture from Vienna’s Zumtobel dims from warm to cool white, allowing users to customize the illumination above their workstations. It also comes in recessed, surface-mounted and wall-mounted versions. 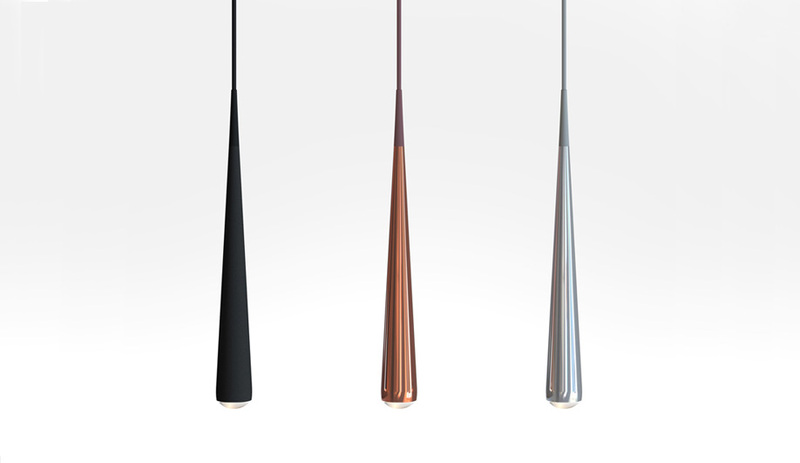 With such finishes as copper, polished chrome, or matte black, Tobias Grau’s teardrop suspension lamps are equipped with colour-matched cables. 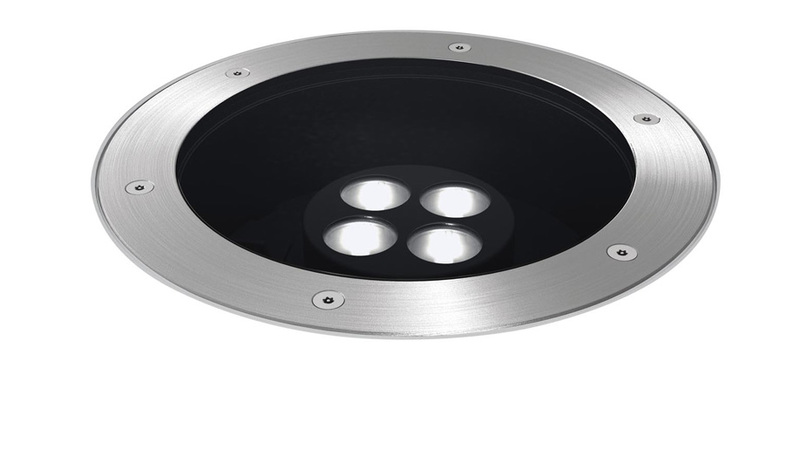 The LED fixtures are fitted with an optical lens that reduces glare, and can be integrated with track systems. 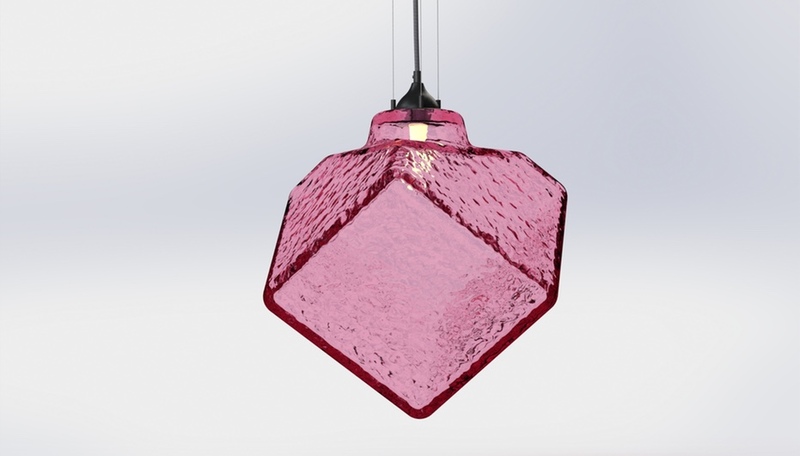 One of two new outdoor introductions from Targetti, this 12-watt LED lamp diffuses defined beams, super sport or flood, through acrylic lenses that can project illumination onto surfaces as far as 30 metres away. Height adjustable up to five metres, Lisgo Sky touts a super slim profile at only 15 millimetres wide. Aesthetically daring, the dimmable fixture is also smart: it remembers its most recent brightness so that it can be switched back if you want to return to your preferred setting. 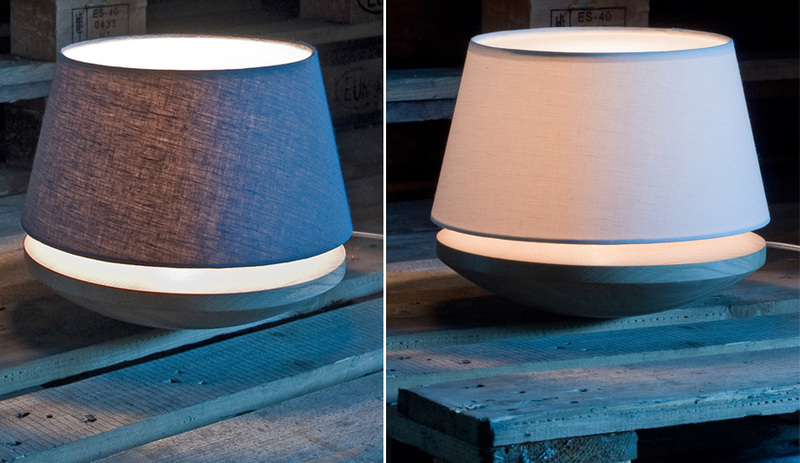 Shaped like downturned dishes, the Mood lamps come in suspension, wall and ceiling versions. 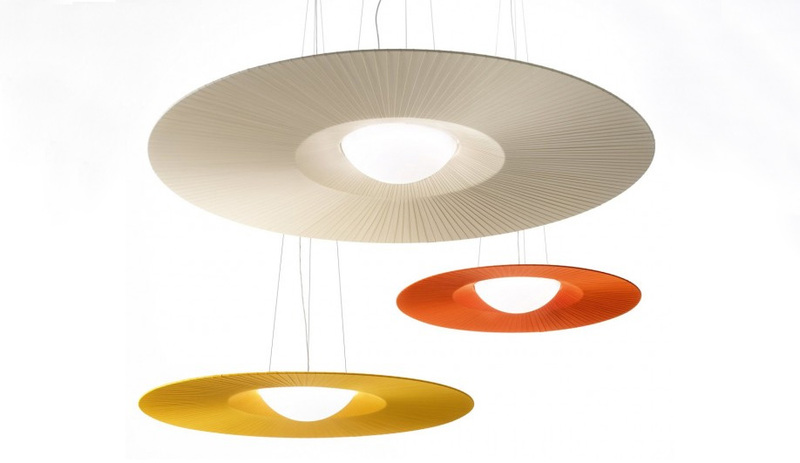 Their shades are made of pleated acrylic or cotton, in 25 colours. 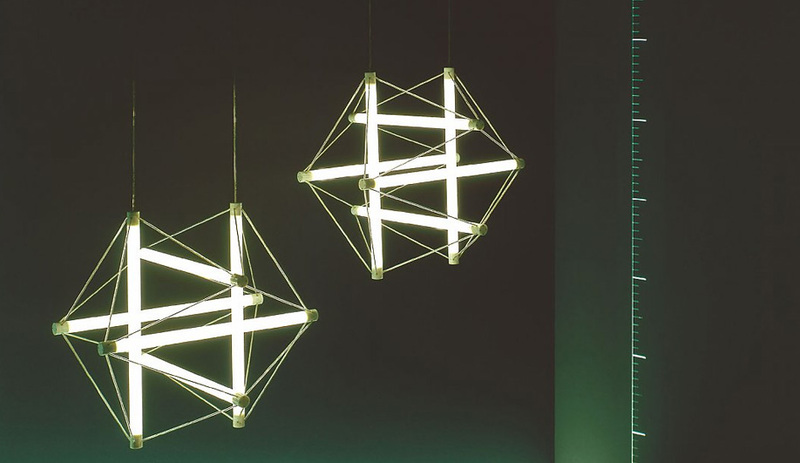 In 1970, Peter Hamburger and Ingo Maurer released Light Structure – a sculptural fixture made of sticklike bulbs that were discontinued at the turn of the millennium. 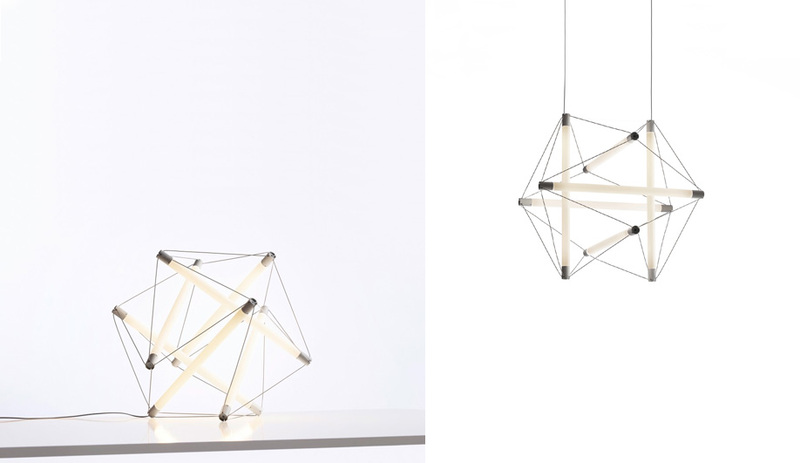 Last year, the German brand released the prototype of a new LED version at Milan’s Euroluce light fair, which is now in production, as a table or suspension lamp. 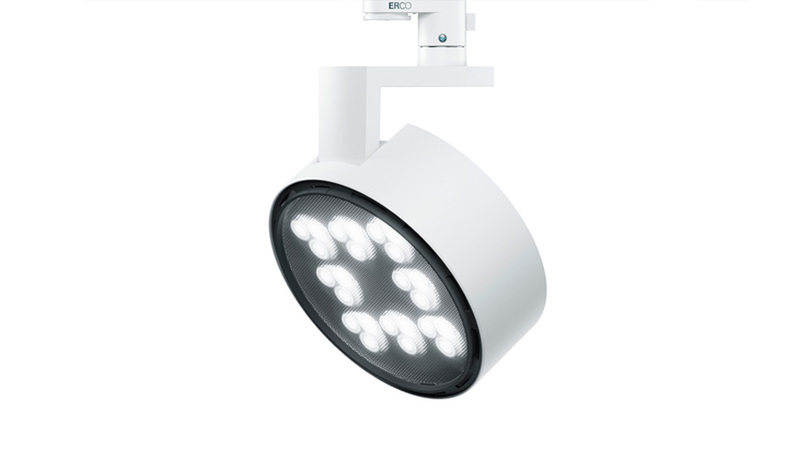 Functioning as a spotlight, floodlight or wall washer, Parscan is ideal for galleries and boutiques. 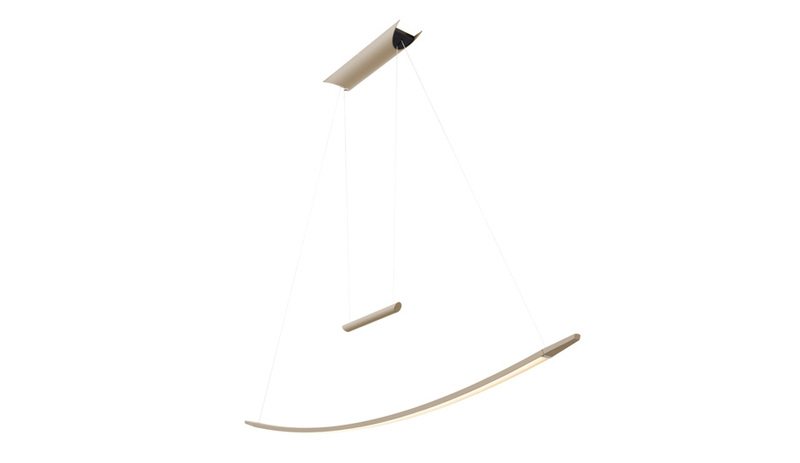 It produces a neutral or warm white light. 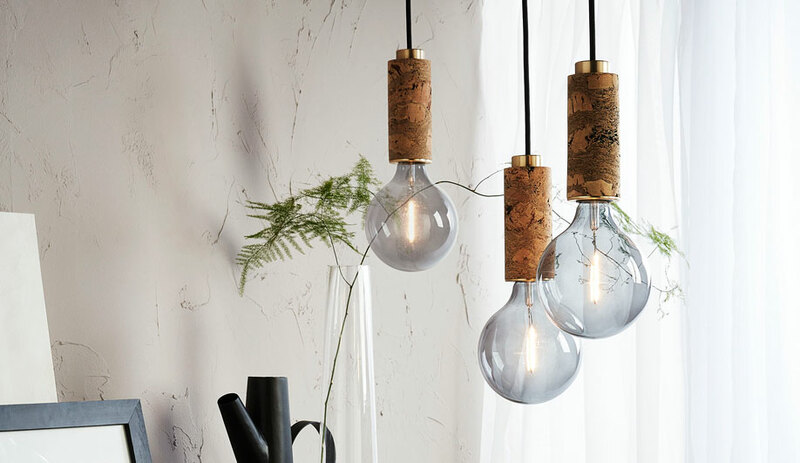 Made up of a grey or cream shade and an oak base, the charming Kjell comes with a transparent power cord, hand dimmer and can take a 70-watt bulb. This ribbon of light that snakes across a wall has a built-in power supply. 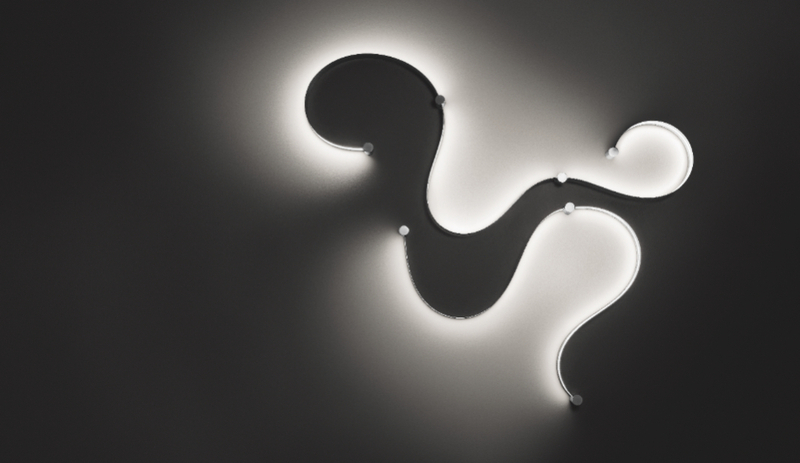 One to four four LED-powered elements can be combined for installation over large surfaces, and in an endless possibility of patterns.